Adelaide poet, Mike Ladd, is best known for his long-running Poetica program on the ABC’s Radio National (eighteen years all up before its casual destruction in 2014). 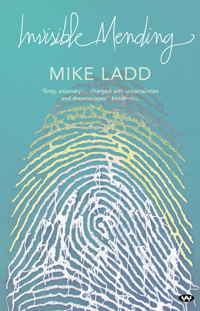 The breadth of taste and openness to a wide range of influences Ladd displayed in Poetica is also to be found in Invisible Mending, his first poetry collection since Transit in 2007. It needs to be pointed out, however, that Invisible Mending is not so much a collection as a miscellany. Barry Hill in his introduction calls it an ‘accelerated mix of poetry and prose’ and he is not far wrong. The book does have a forward momentum as prose (fiction, essay and memoir) is loosely alternated with poetry. It’s the sort of book that publishers are normally reluctant to accept. 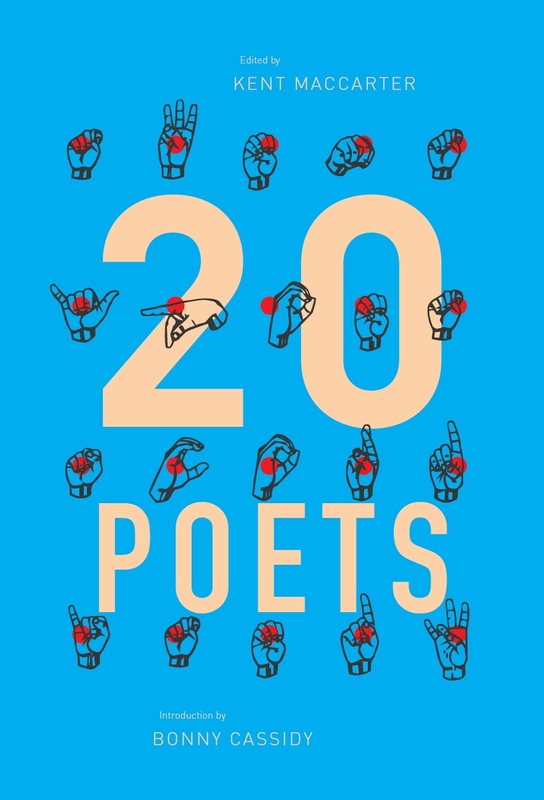 Poetry collections, they think, are hard enough — as are short story collections — but combinations of the two (with some essays thrown in) are normally unthinkable. Wakefield Press, an enterprising publisher specialising in South Australian writing, has made the right decision, however, in not advising Ladd to go away and come back in a year or three with two separate books. All the work Invisible Mending is unified both by Ladd’s aesthetic curiosity and his political temperament. The poems are quick to pick up anomalies or hypocrisies. 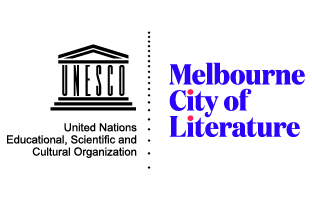 A good example is the early poem, ‘Learn to Speak the Language,’ where the narrator hears a fellow bus passenger criticising two Punjabi women for not learning ‘the language’ of their adopted country. ‘ “Yeah. You’re right,” I said. / “So how’s your Kaurna? / And how good are ya / at Pitjantjatjarra? / Fancy a chat in Ngarkat?”’ That’s just the beginning of a thorough and humorous put-down. Fortunately, and cleverly, the poetry is not all politics. There are several nicely ambivalent poems about Ladd’s home town, Adelaide, and a couple of disturbing ones about his father’s descent into dementia. The second of these, ‘My Father at the Clothesline,’ shows an inventive way with syntax and is short enough to quote in full: ‘Concentrating on each peg, mouth open, / aghast at the rate the world is leaving him. / His dignity, as he folds his clothes.’ It’s a sort of long-lined haiku which obliquely and effectively makes its point. No less memorable are short stories such as ‘A Neighbour’s Photo,’ ‘Ken,’ ‘Traffik,’ ‘Breakfast in Valparaiso,’ ‘Back Again’ and ‘A Country Wedding.’ The last three are, admittedly, closer to memoir or travelogue than fiction but are no less compelling for that. ‘Traffik,’ at 22 pages, is the most ambitious work in the collection and is a forceful revelation of the more dubious dimensions of the Asian ‘economic miracle.’ If you want to know more about the miserable fate of the orang-utans in Borneo, then ‘Traffik’ is a good place to start. Strangely, Ladd breaks the ‘rules’ of fiction writing by making the characters stereotypes with capital letter titles (‘the Student,’ ‘the Middleman’ and so on) but the story also has a persuasive surreal edge, reminiscent of Peter Carey’s early stories. Invisible Mending is undoubtedly a miscellany but it is one in which a reader can enjoy variety while still having a clear sense of the values and preoccupations which hold the whole collection together. This entry was posted in BOOK REVIEWS and tagged Geoff Page, Mike Ladd. Bookmark the permalink.